You’re on Wedding Card Messages. See menu at bottom of page. 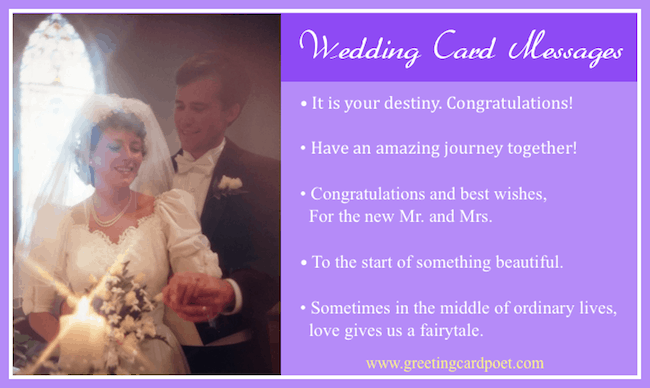 Are you looking for just the right wedding card messages for friends or family? Congratulating a newly married couple is a fun time. You’ll want to express your thoughts clearly by thinking through some options ahead of time, while maintaining your enthusiasm in the moment. 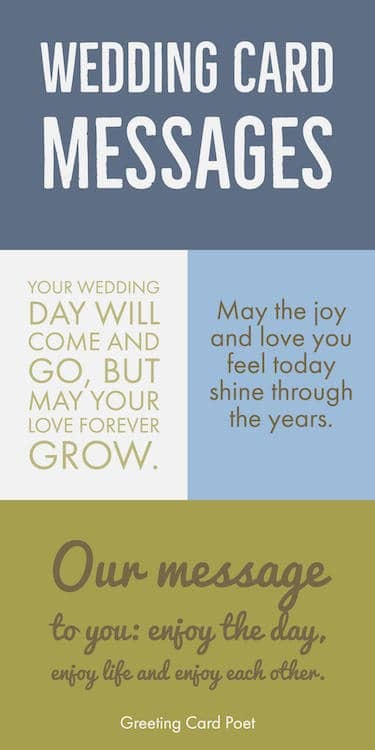 Choose from our collection of Wedding Card Messages that follow. Your two were meant for each other. Best wishes on this most blessed day! We’re so happy we were able to celebrate this joyous occasion with you. To our favorite couple – may the most you hope for be the least you get. Congratulations on your wedding. May the love you share today continue to grow and grow. What a day! When two that are so in love marry, it’s always special. But, this day is even more special to me. Congrats! Hip hip hurrah! A long time coming…but sometimes, you appreciate things more when you have to wait a bit. Congratulations you two love birds. I wish that your new lives together will be all that you have hoped for and more. Loving wished to you on your special day and always! Wishing you all the best for today and always. Congrats! Our heartfelt wish is that you enjoy the joy and happiness that you both deserve. Wishing every happy blessing to the new Mr. and Mrs. (fill in last name) on your special and beyond. Wishing you all the best of life today and in the days to come. May the years ahead be filled with happiness. Lots of love to you both on this joyous occasion. Congratulations to the perfect pair! May your lives be filled with boundless joy. Life brings the best together; you two are an excellent match. God bless you both on this wonderful day! Prayers and all the best on this beautiful day. Pray together, love each other, and cherish each other. May God guide and protect your marriage. Let no one separate what God has joined. Congratulations! May God bestow on you all of life’s blessings and joys. May God bless you both with a lifetime of joy and happiness. May the Good Lord provide you a wonderful life together. It is your destiny. Congrats! Congrats Mr. and Mrs. Happy Wedding Day! May your love be modern enough to survive the times, and old-fashioned enough to last forever. Yahoo! You totally tied the knot! Have a wonderful wedded life! You’ve only just begun…it just keeps getting better when you’re in love! We’re delighted to share this day with you both. May your life together be filled with joy, happiness and lots of love. Congratulations and best wishes, For the New Mr. and Mrs. Check out our messages for occasions like birthdays, anniversaries, new baby, and more. Congratulations on the start of something beautiful. May your endless love story continue to flourish. Two halves of the same soul joined together to share life’s journey. May the songs of you two lovebirds continue to be heard today and always. Sometimes in the middle of ordinary lives, love gives us a fairytale. Our marriage advice to you: Never go to bed angry, part each day with a kiss, and never hang wall paper together! It’s such a blessing to find that one special person you want to annoy for the rest of your life. Congratulations! You two are awesome together! Congratulations! From bridal showers to cutting the cake, you two have what it takes. May you be blessed with joyful love throughout your marriage. The Love Happy couple is finally getting married. We couldn’t be happier for you. With hopes that today be a day that surrounds you with beauty, warms you with memories and fills your life with very special happiness. May you love be modern enough to survive the times, yet old-fashioned enough to last forever. You two have become a team – and what an awesome team it is! Take great care of each other as you traverse through life. It’s fun having a perfect partner! Wishing you a lifetime of happiness and joy. This calls for a celebration, champagne and probably security guards. So happy to celebrate this day with you! Thanks for inviting us to share in this beautiful ceremony. For a long and beautiful marriage. For a long and happy life together. We’re thrilled to celebrate your big day with you. Tip: These wedding card messages make great photo captions. Check out Martha Stewart Weddings. When you’re looking for what to write on a card, it helps to review a lot of options. That is what this page is for. Get some deas for what to say and write for Wedding Card Messages. If you have some ideas, please let us know. We’ll add them to our list. Thanks. 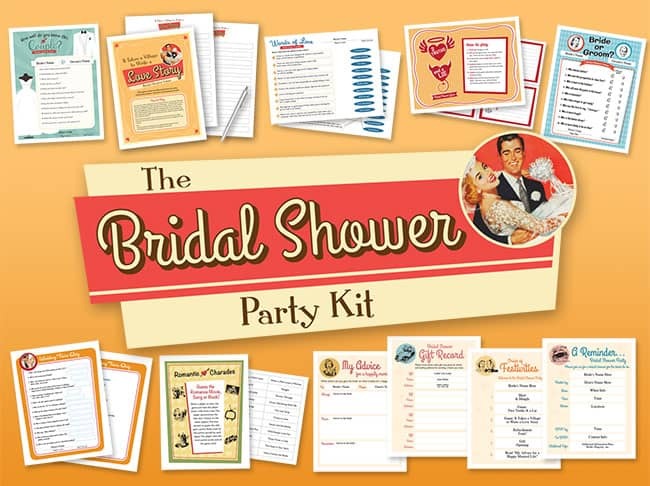 Interested in writing wedding shower card ideas? What does one write on a wedding shower card? Go to wedding shower card messages. 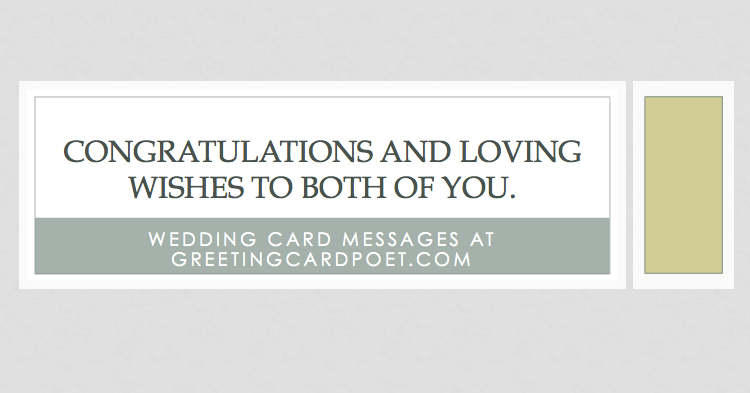 If you have any suggestions for wedding card messages, please let us know via the contact page. Thanks. You’re on our Wedding Card Messages page.